FIVE stars! Jeanne was extremely helpful to me during this especially personal time in my life. 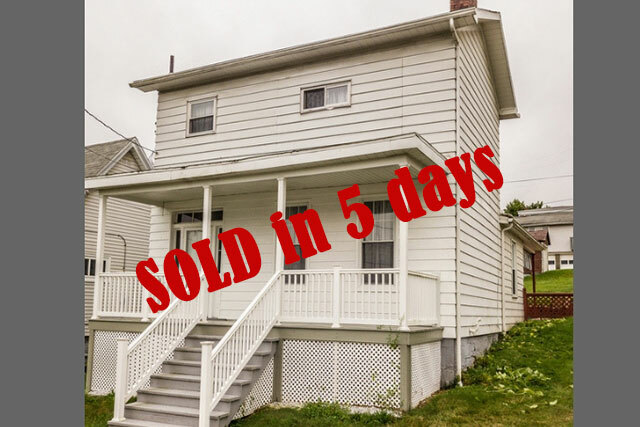 I was so impressed with her knowledge and the capable way she handled the sale of my home where I had lived for over 65 years. Jeanne took the time and showed extreme patience with me during this time. She’s the best! With extreme gratitude.